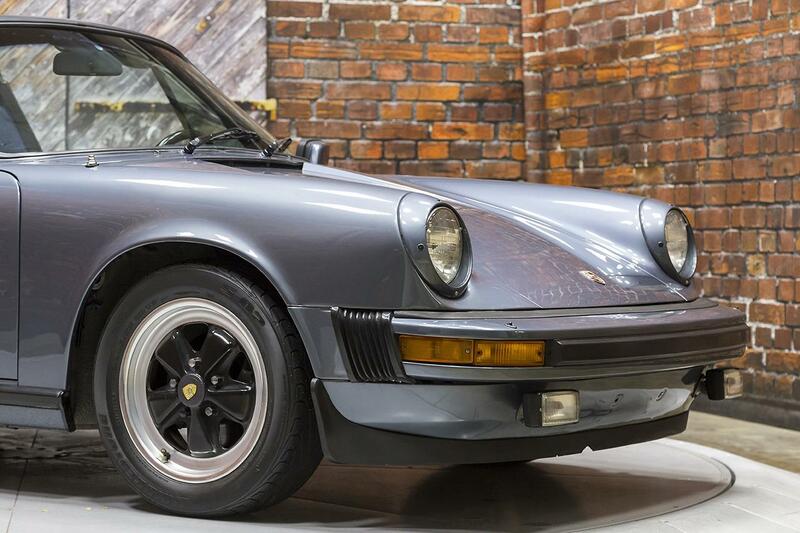 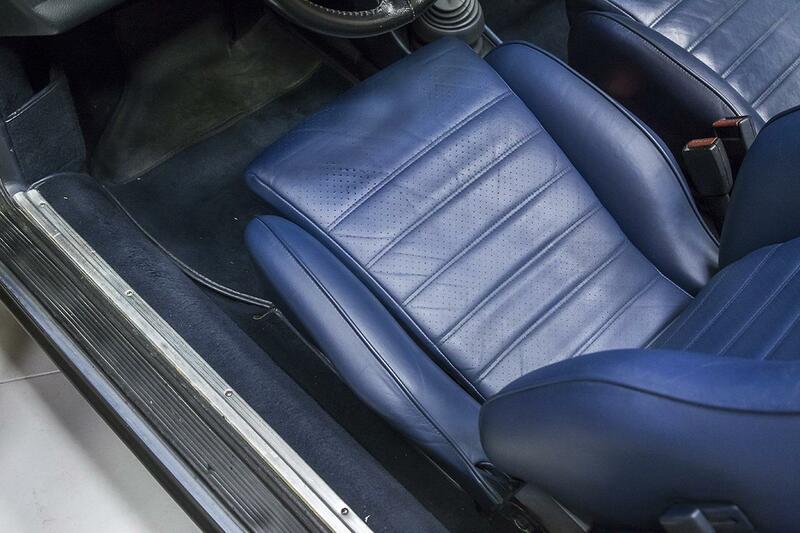 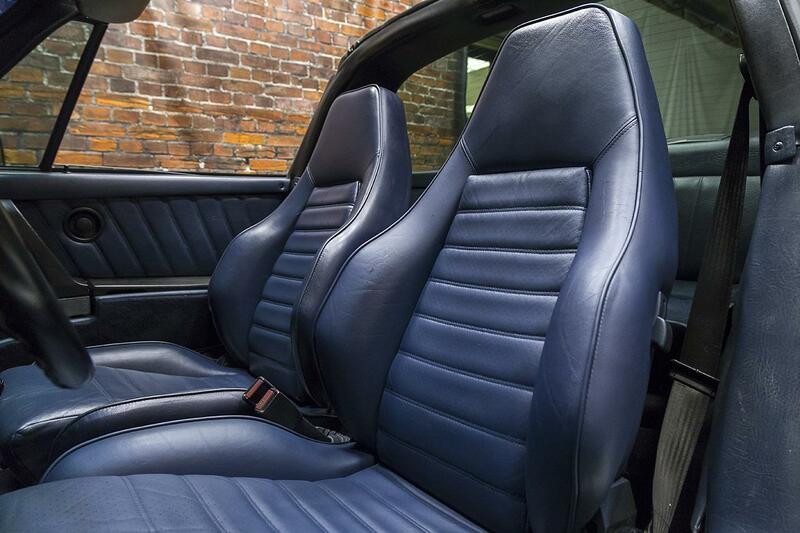 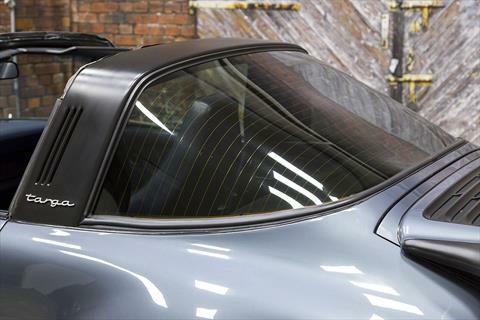 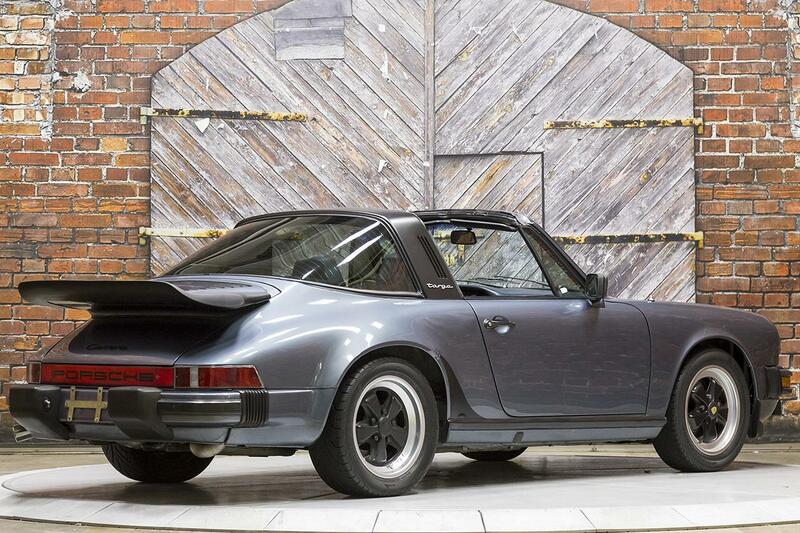 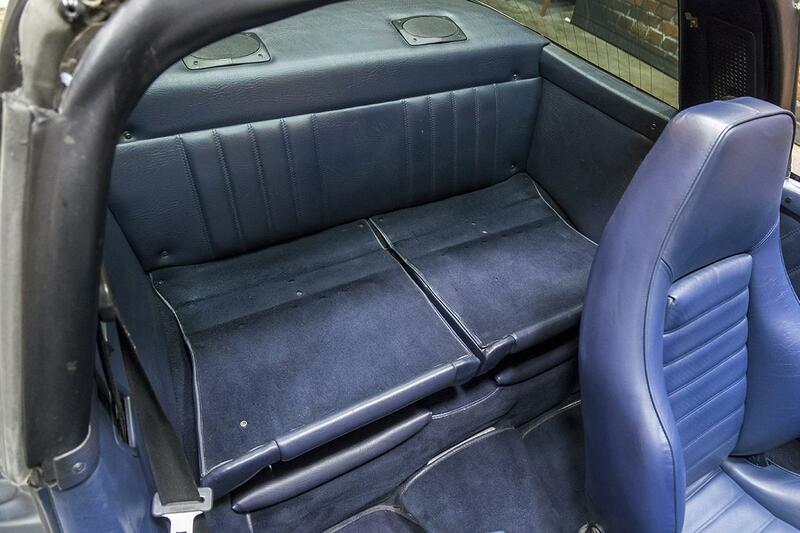 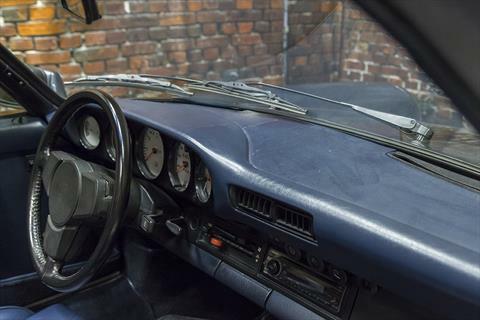 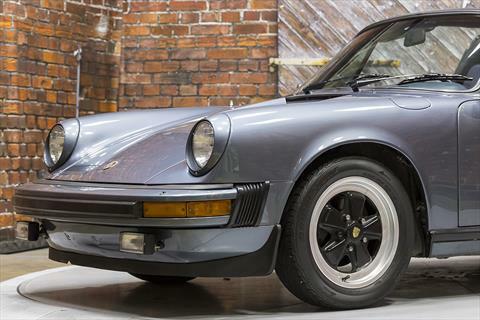 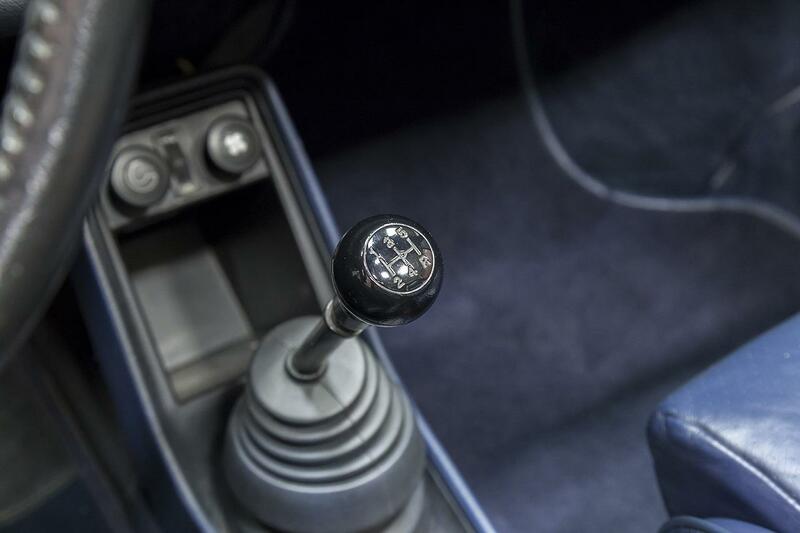 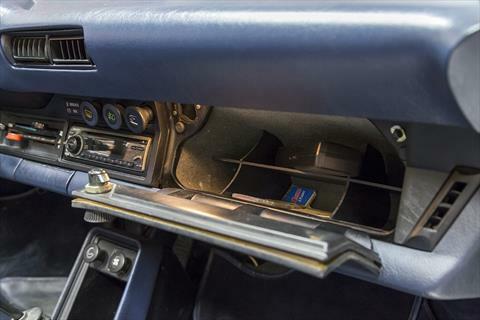 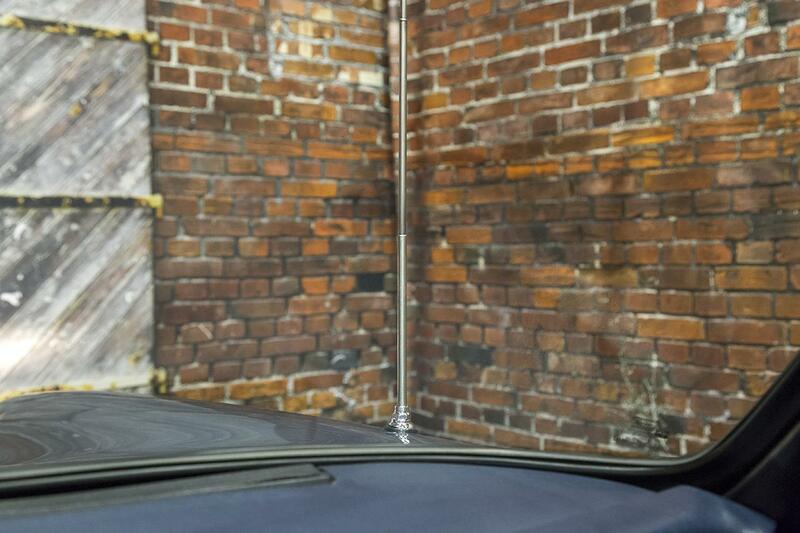 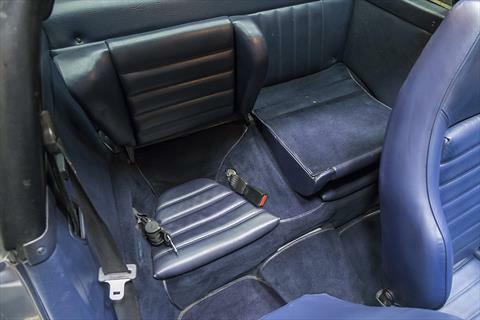 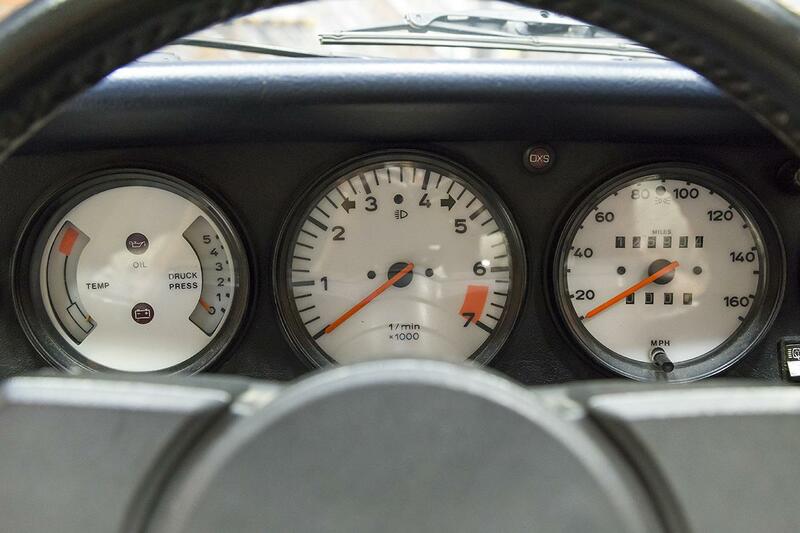 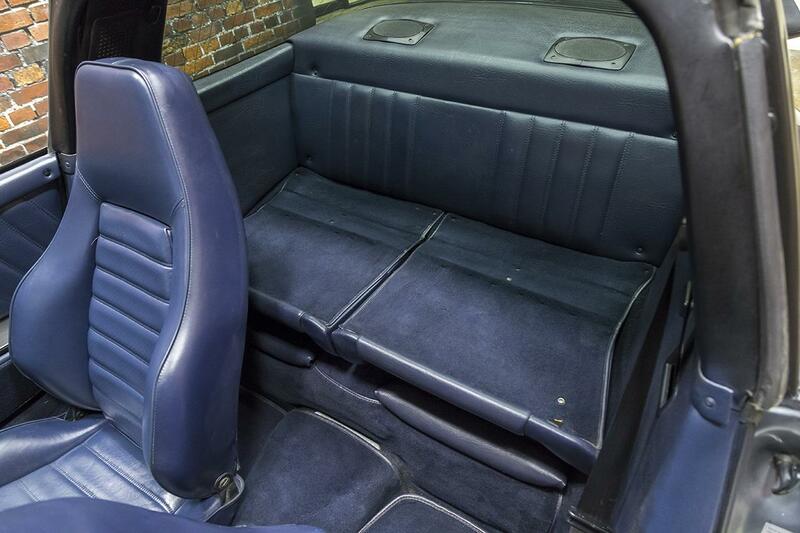 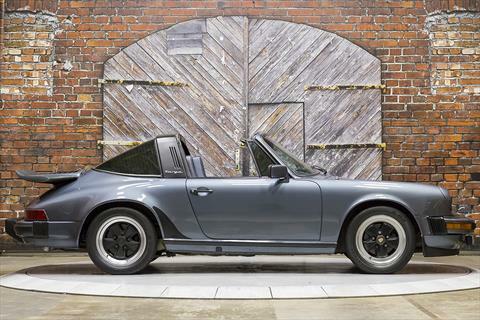 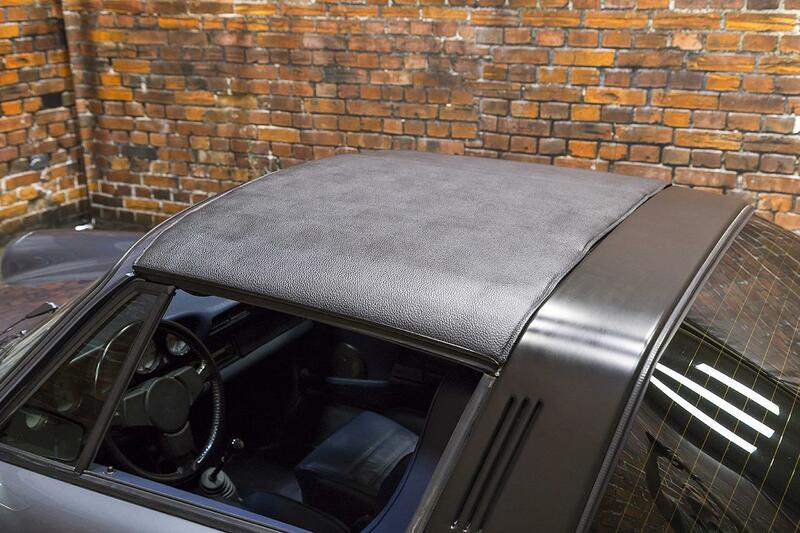 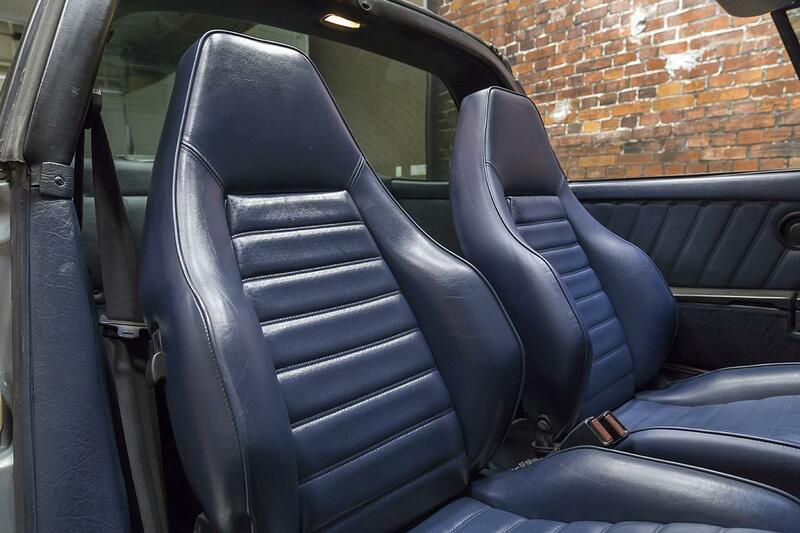 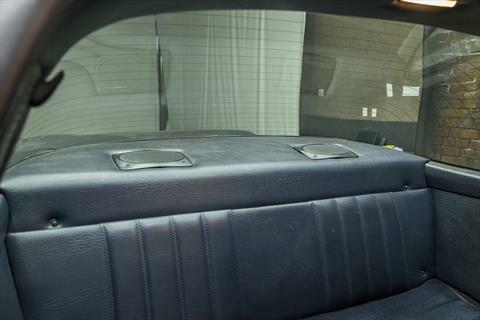 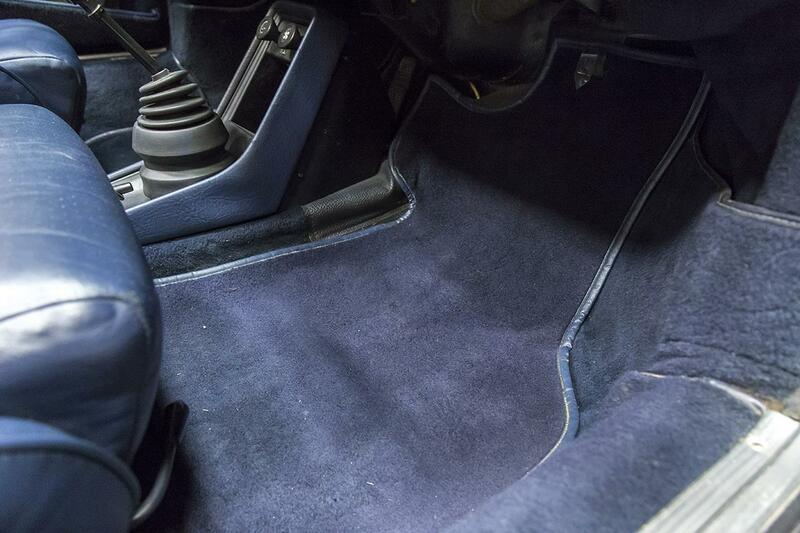 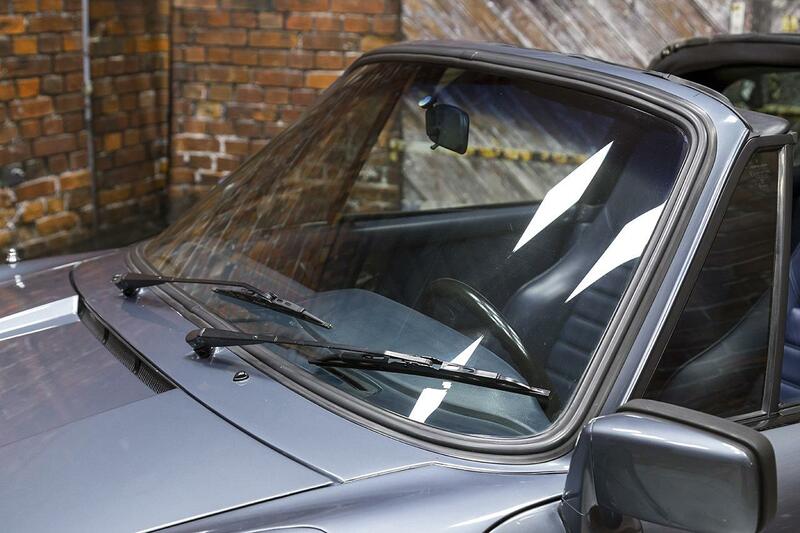 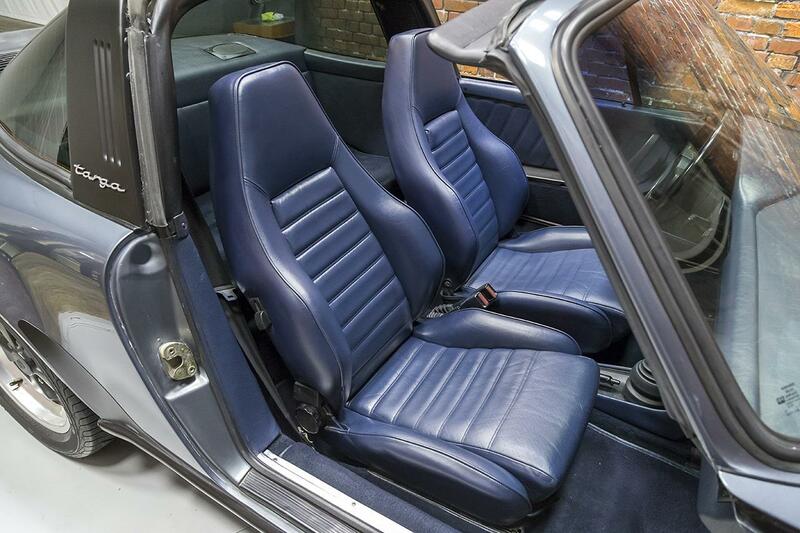 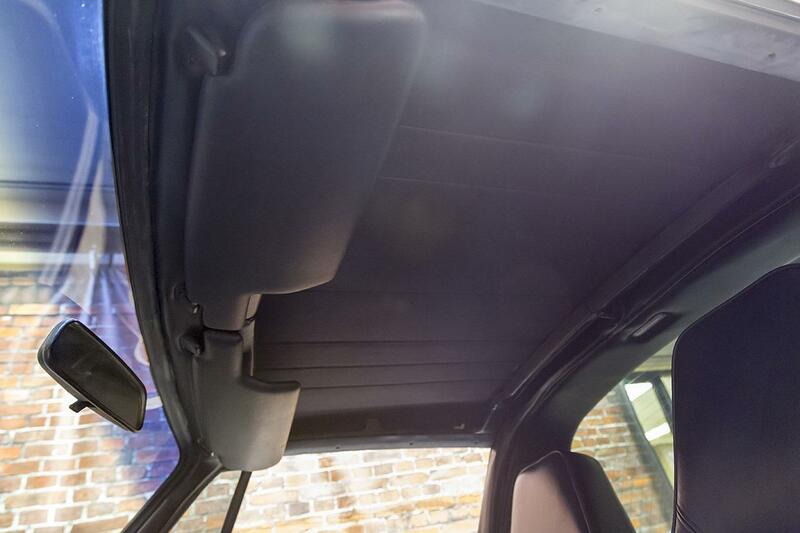 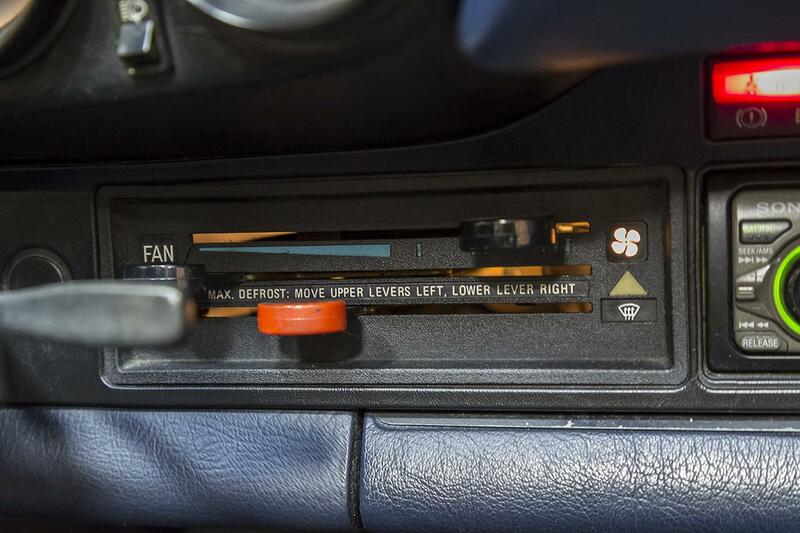 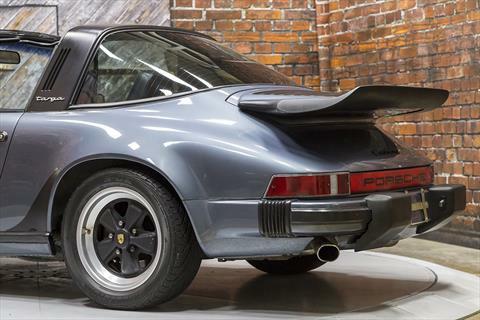 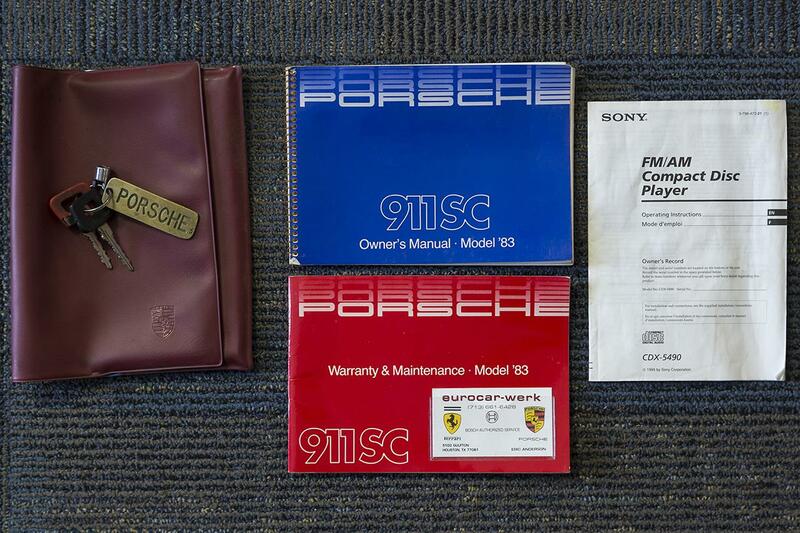 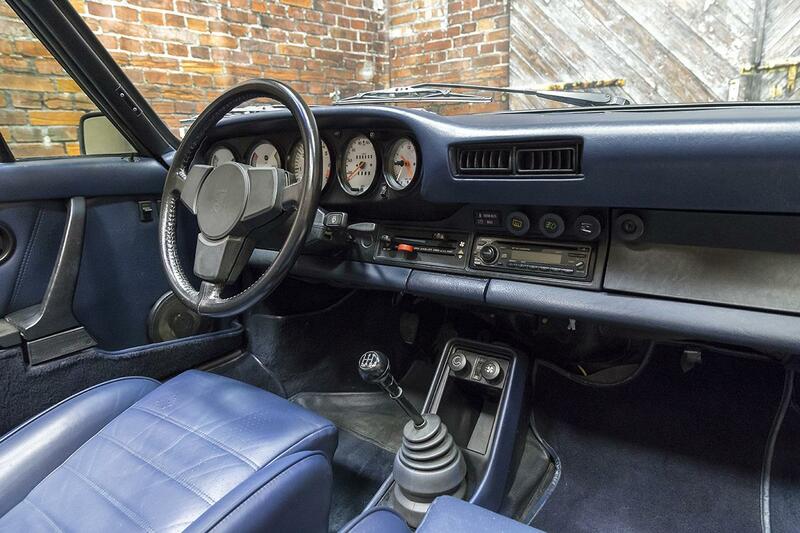 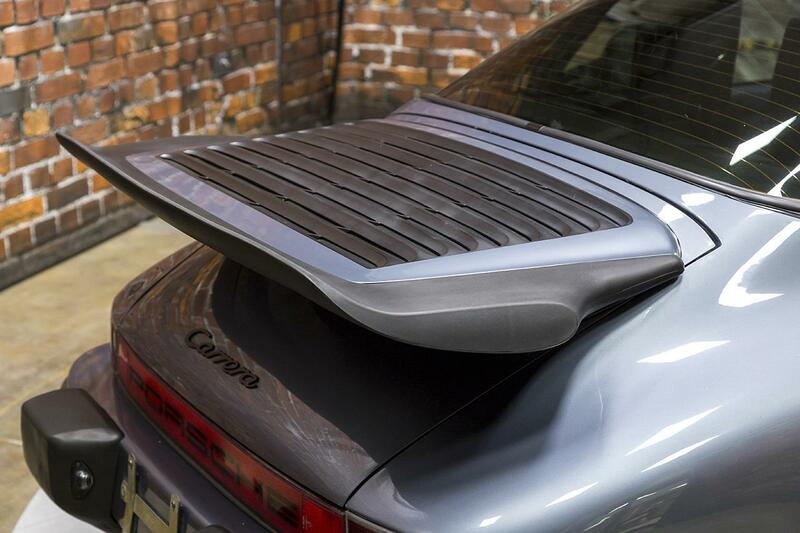 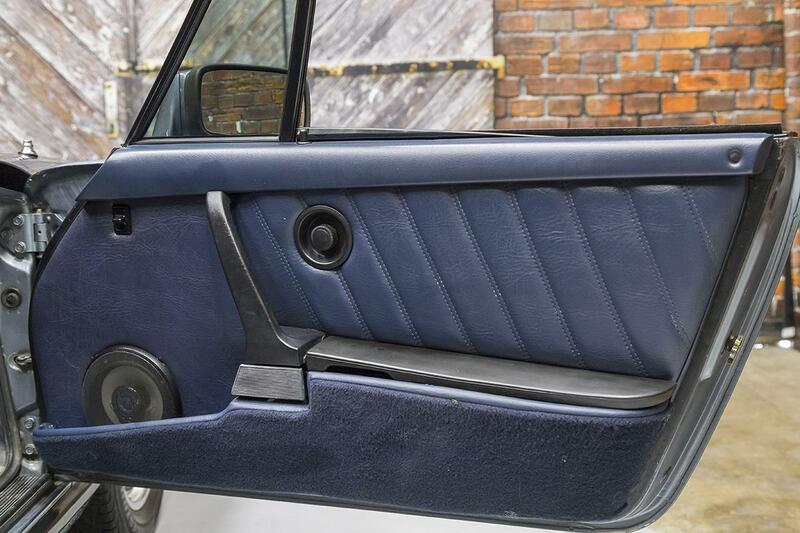 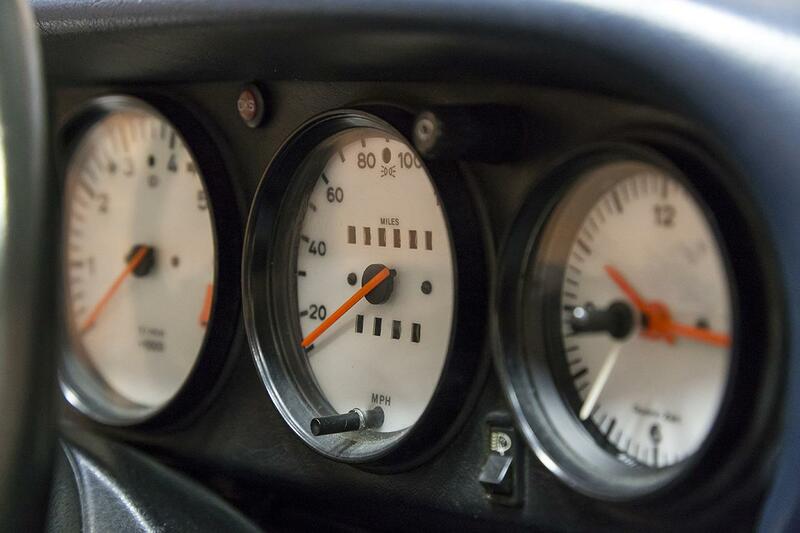 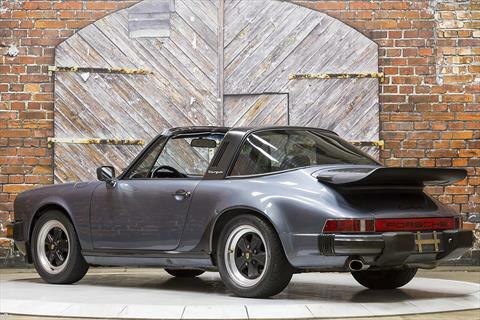 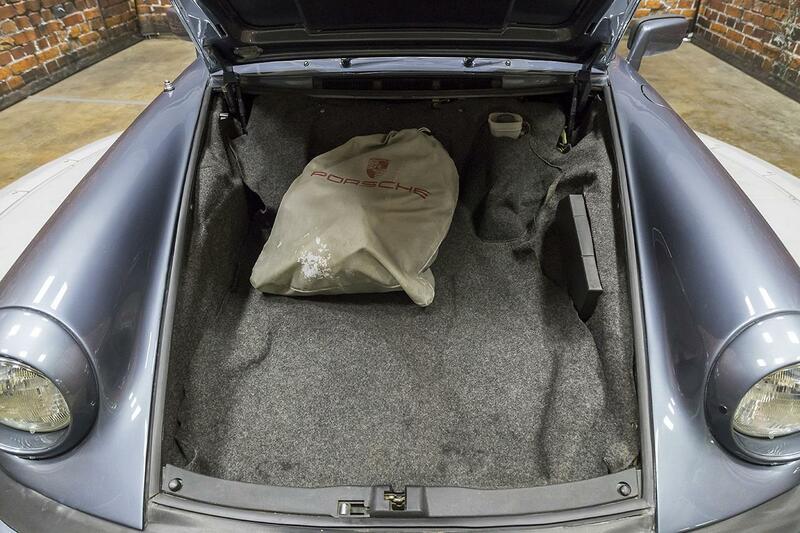 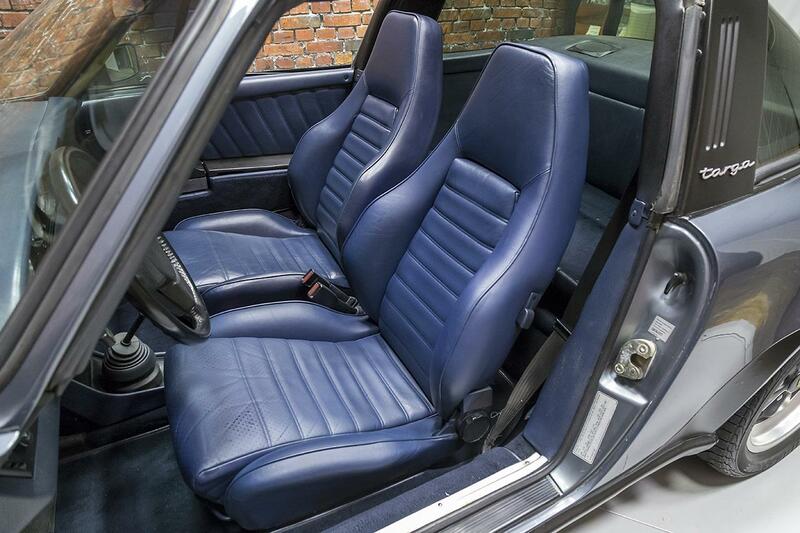 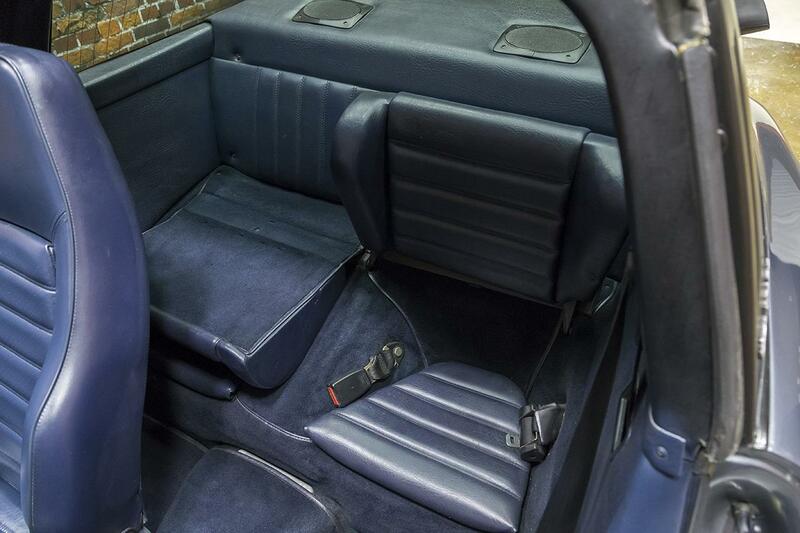 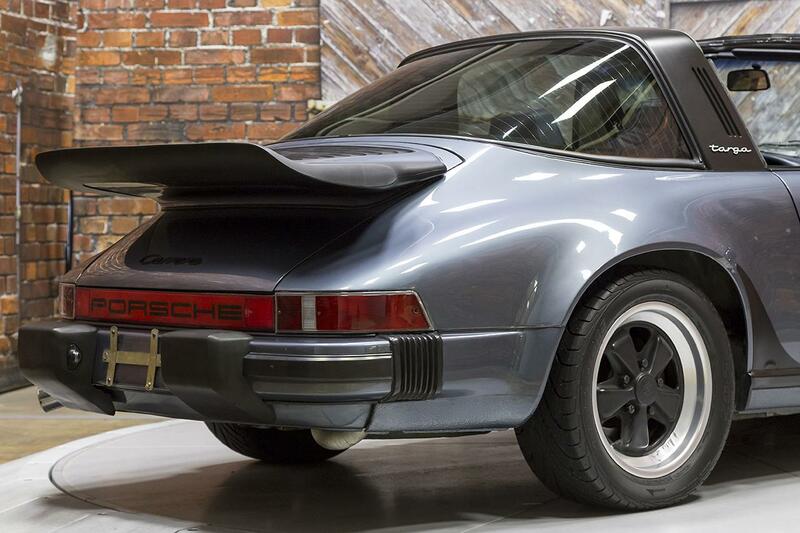 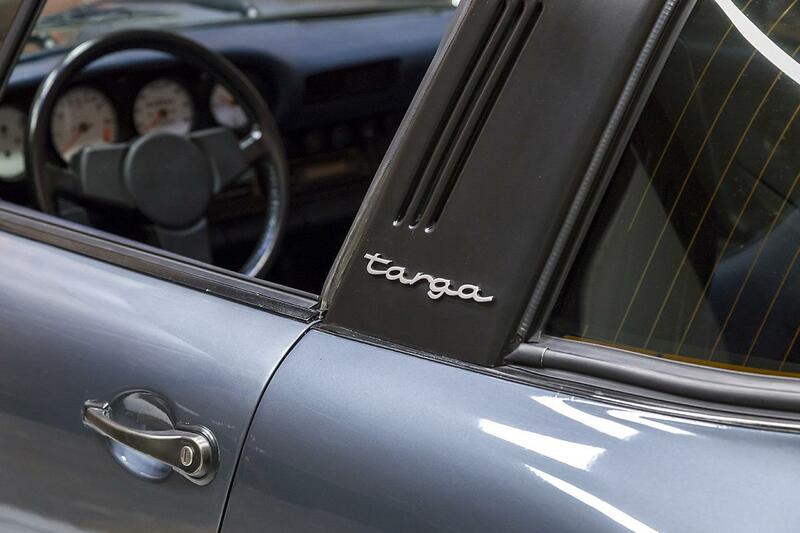 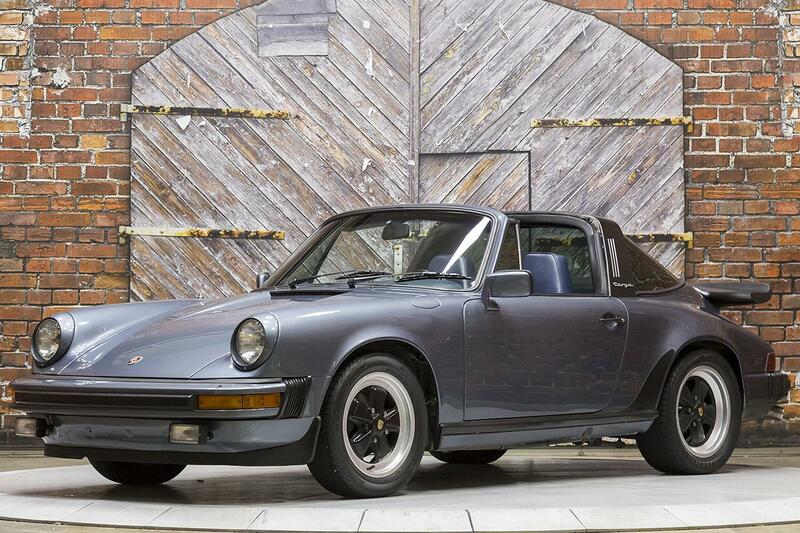 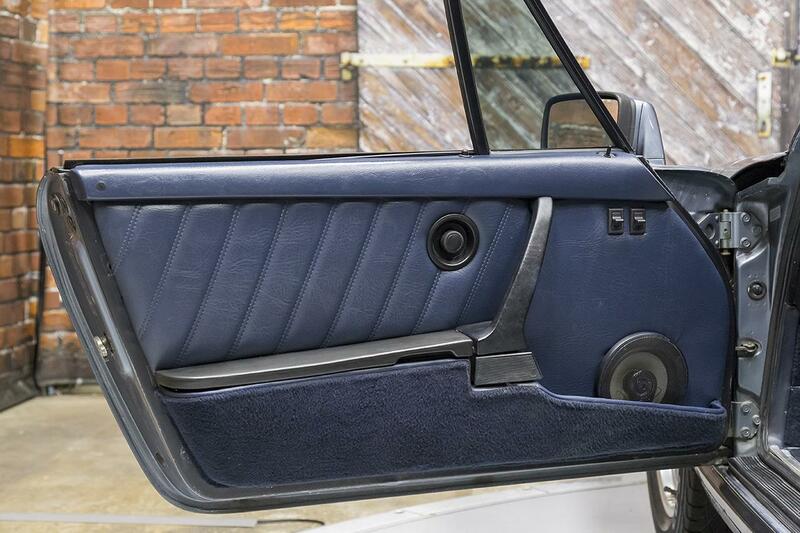 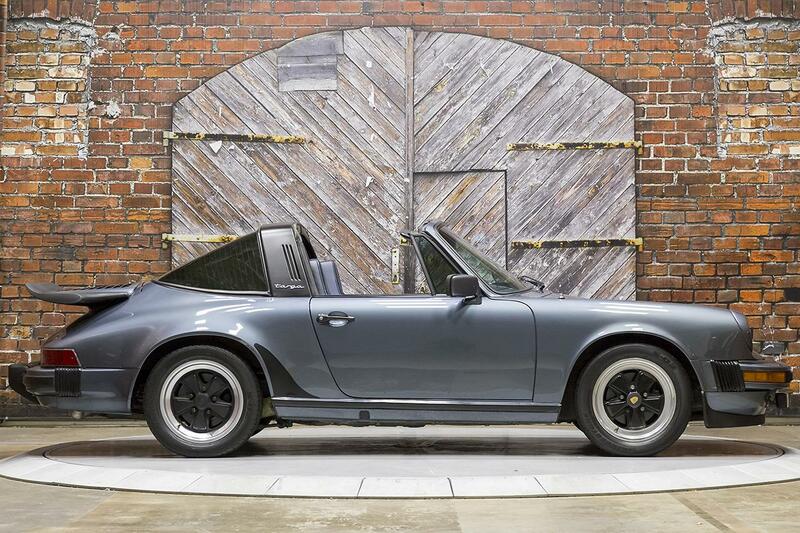 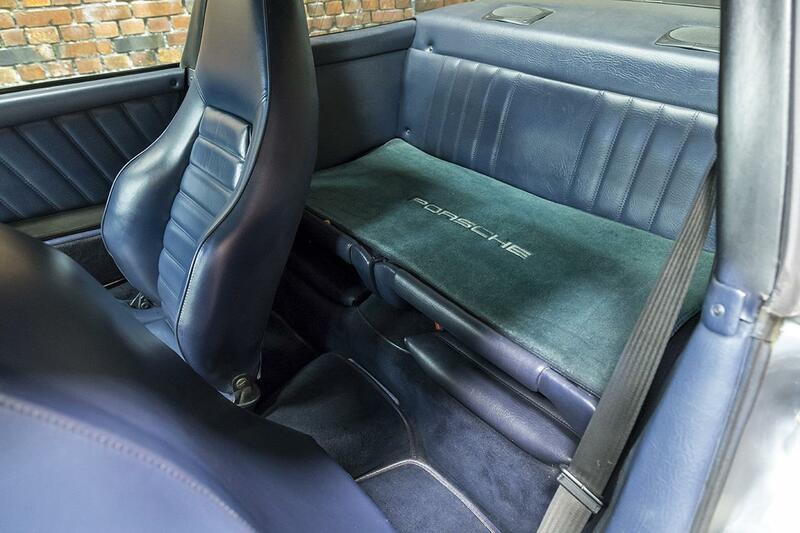 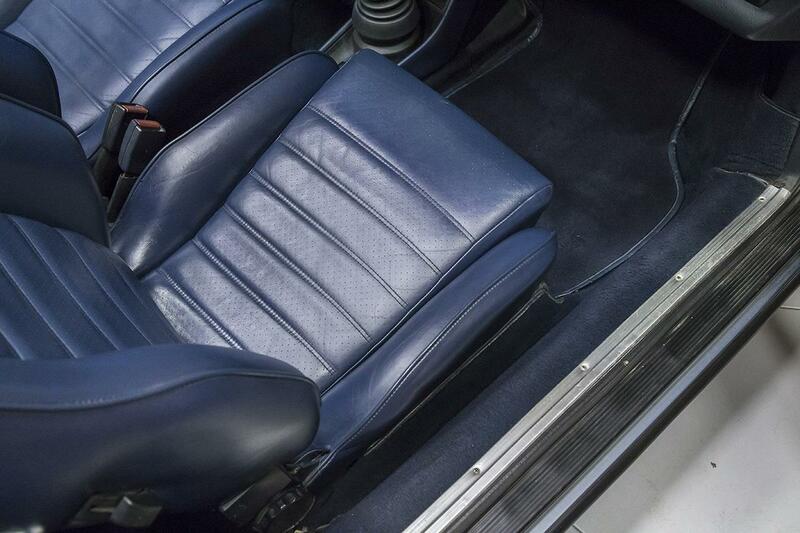 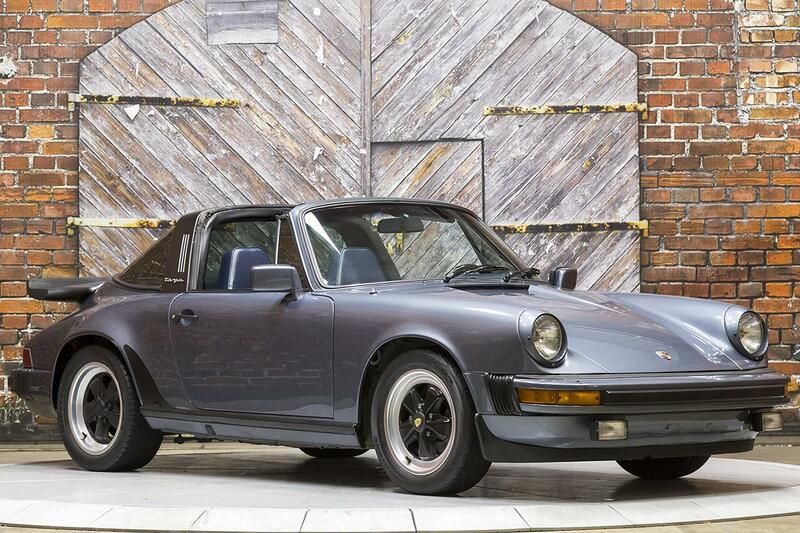 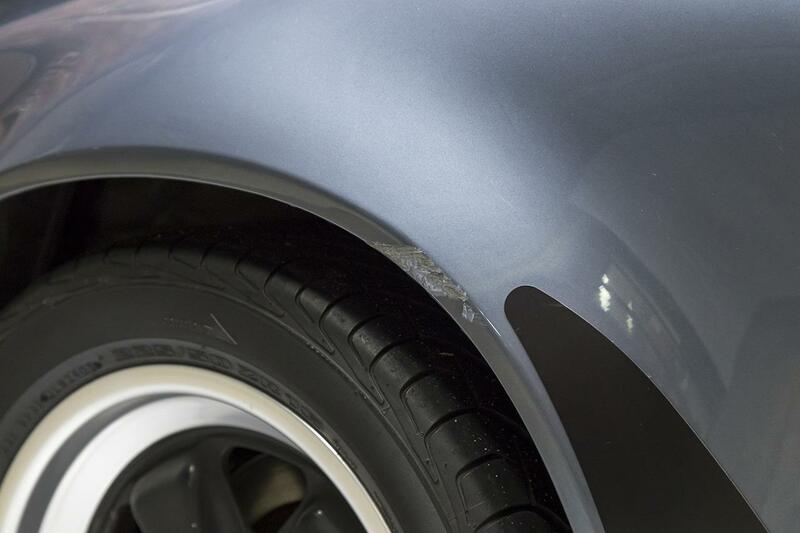 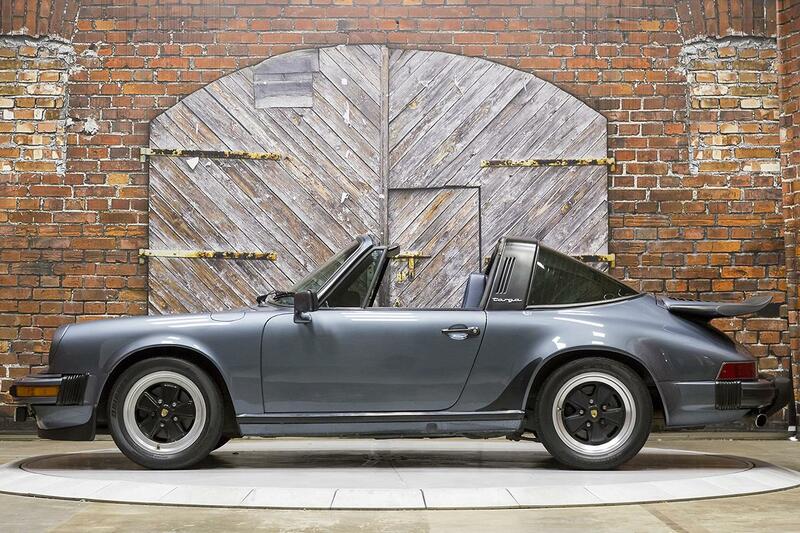 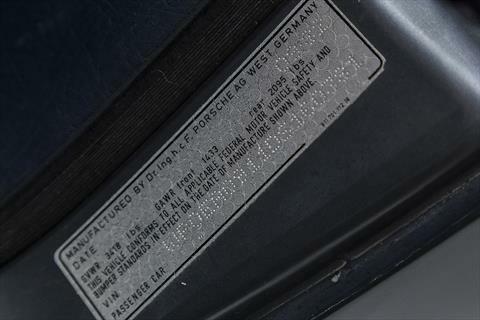 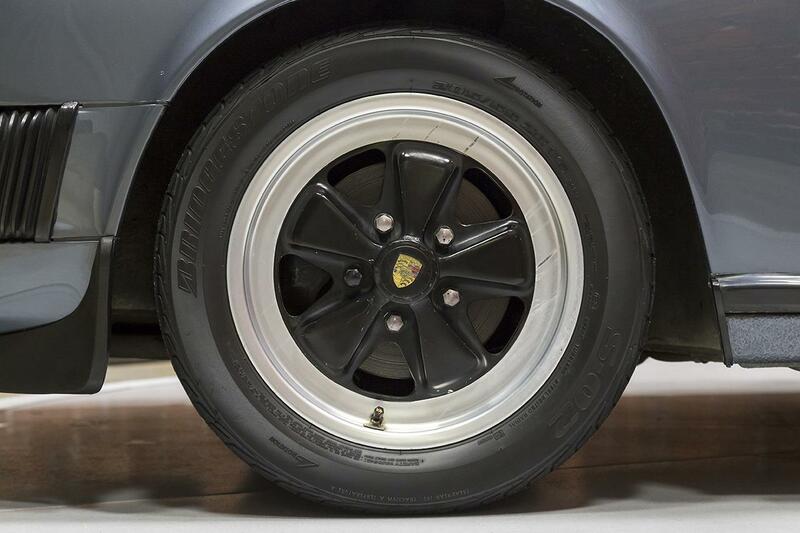 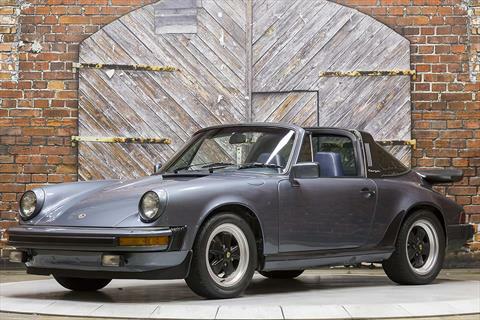 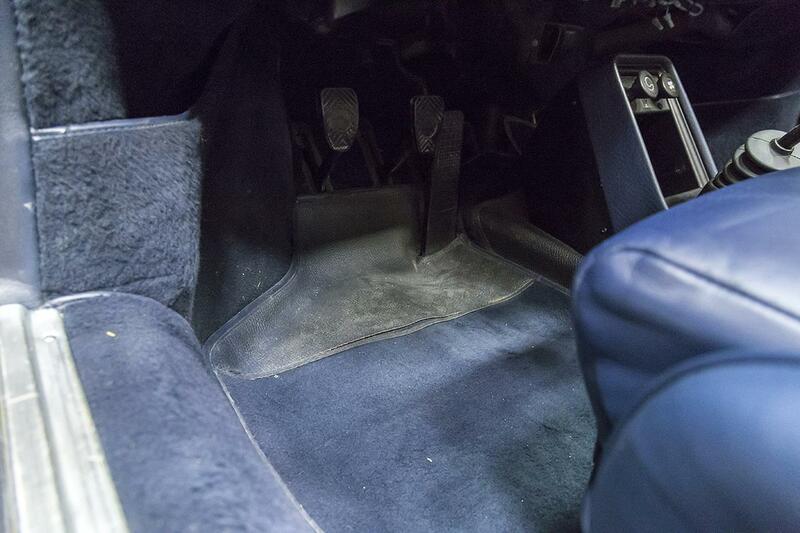 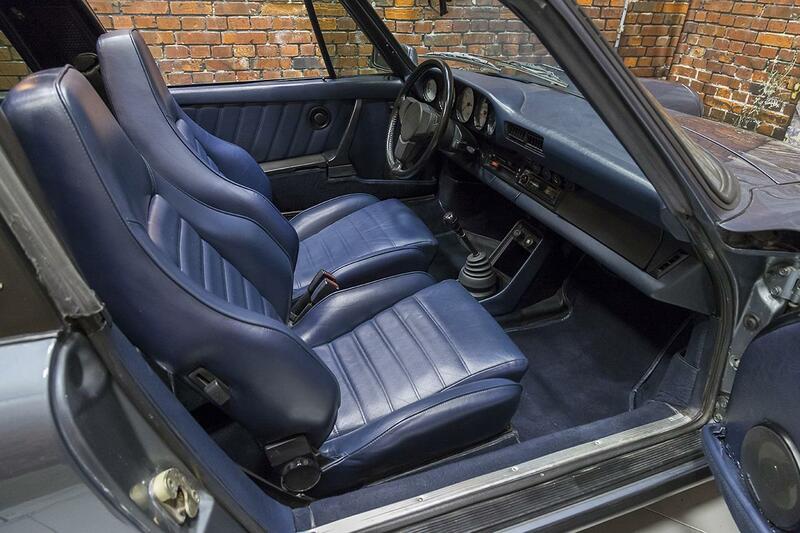 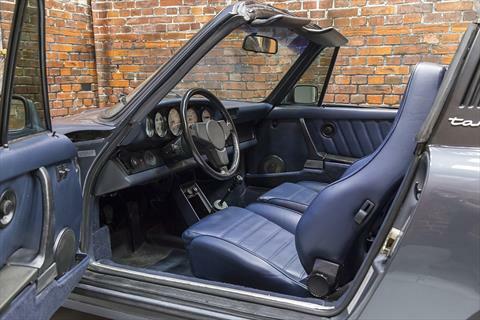 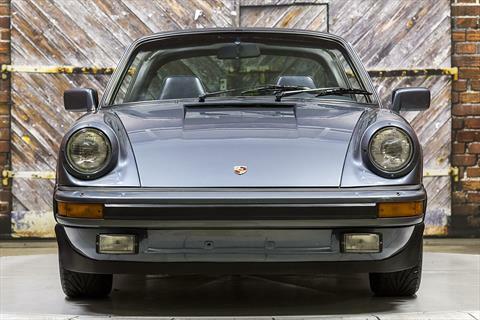 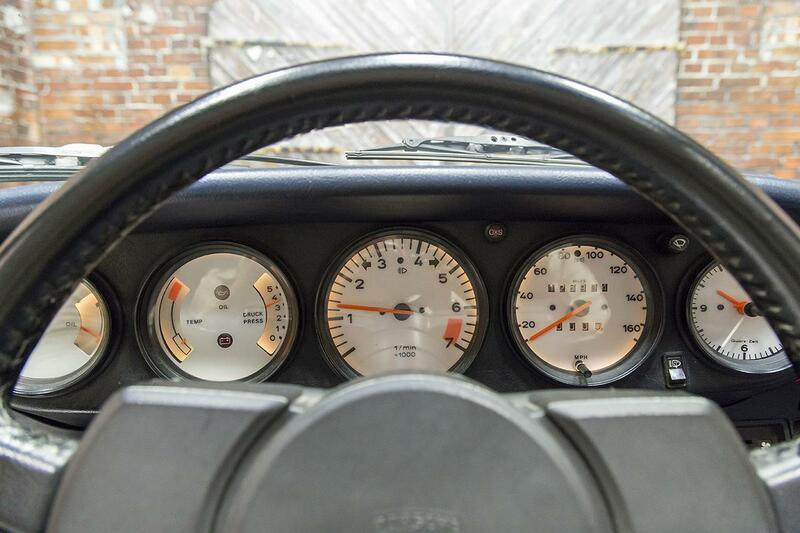 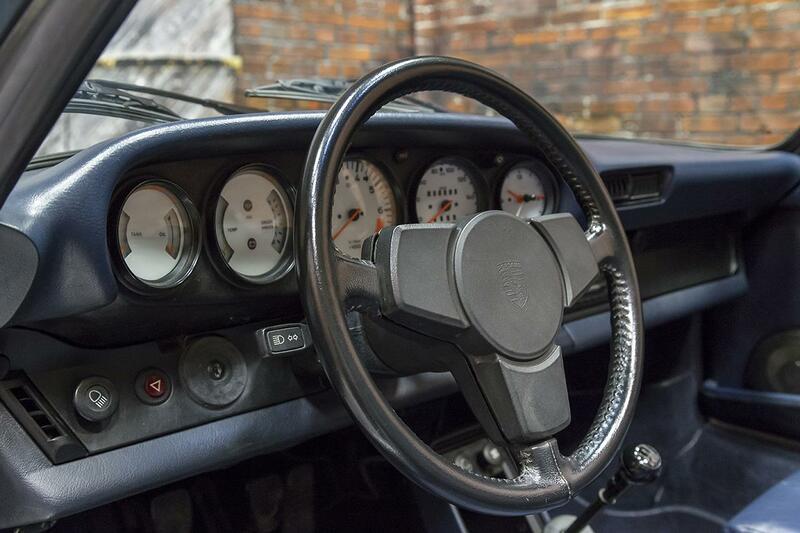 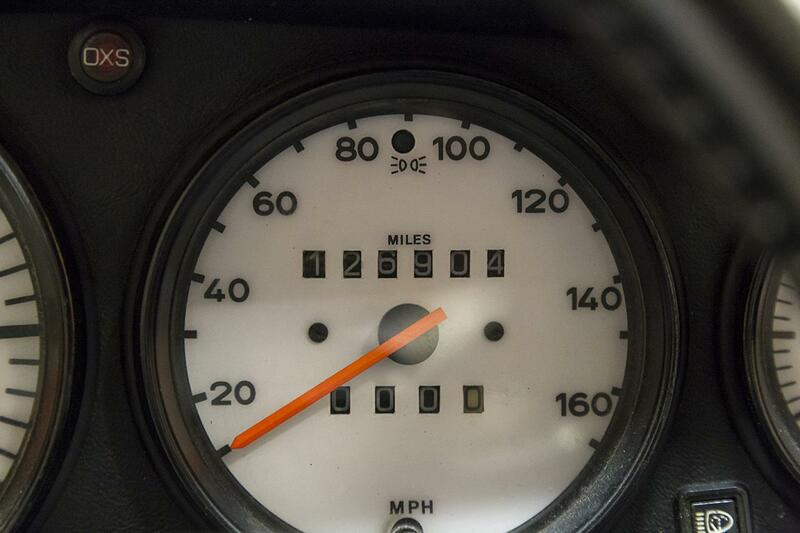 Presenting this 1983 Porsche 911 SC Targa, s/n 160381 in Porsche Slate Blue Metallic over a Blue leather interior. 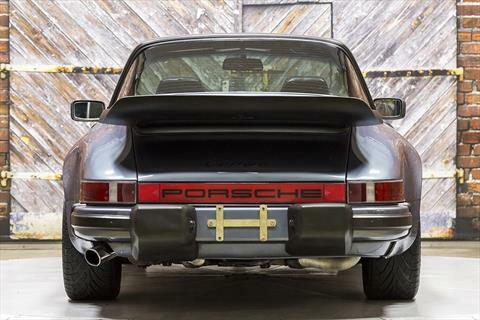 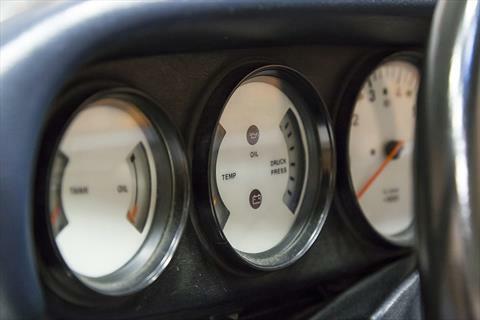 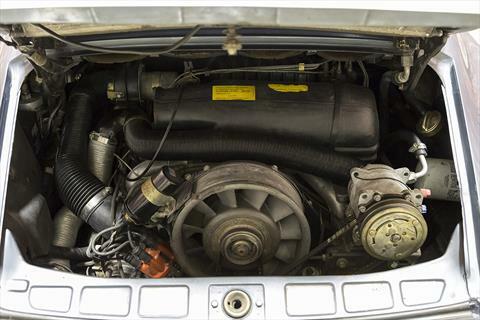 This 911’s original engine has been previously swapped for an updated 3.2L variant producing 200 hp through a 5-speed manual transmission. 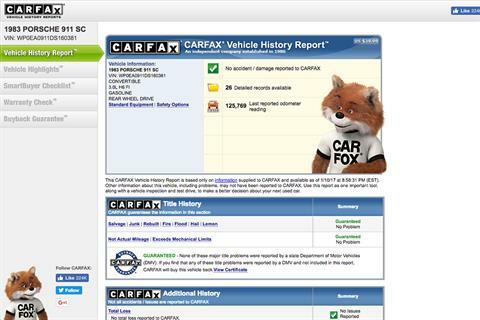 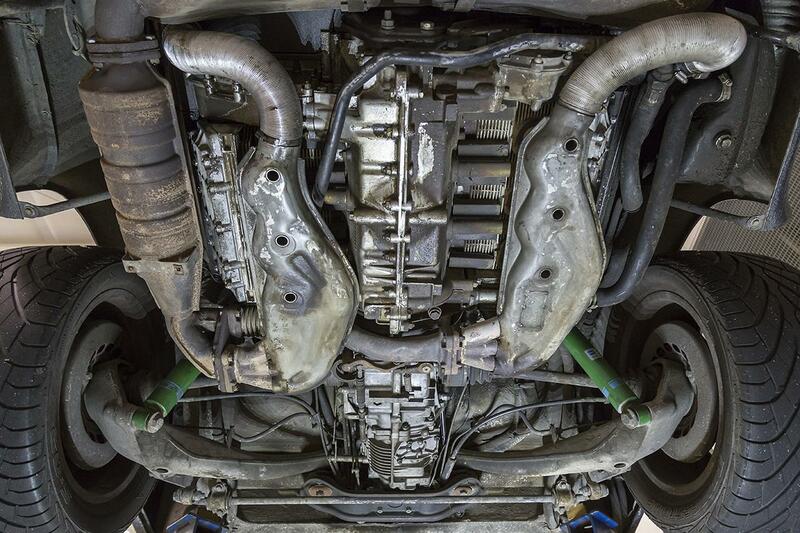 The engine has good, non-leaking oil tubes and evidence of recent valve cover gaskets. 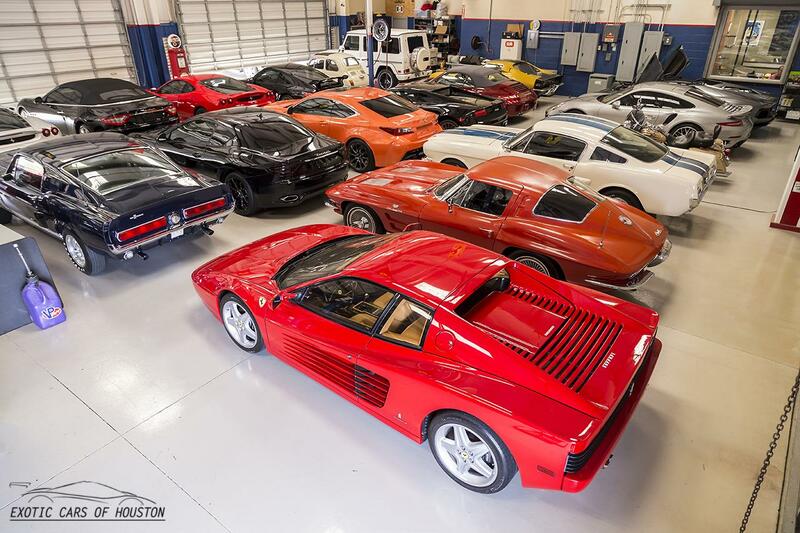 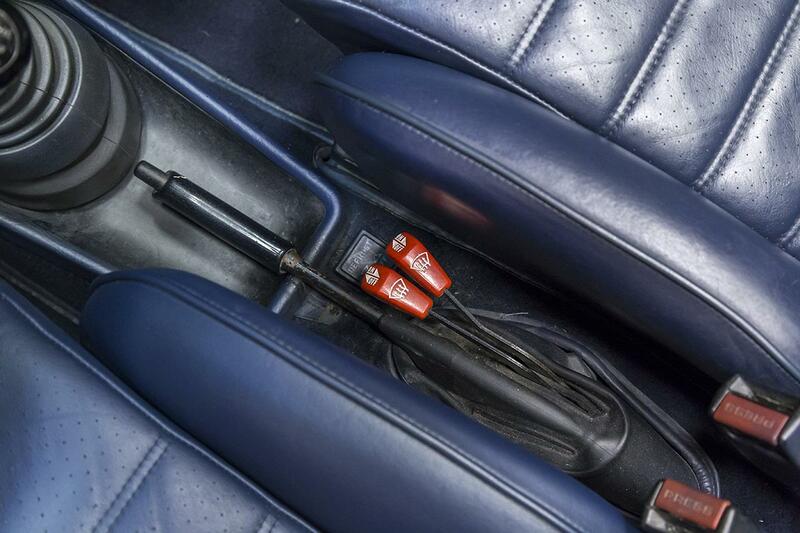 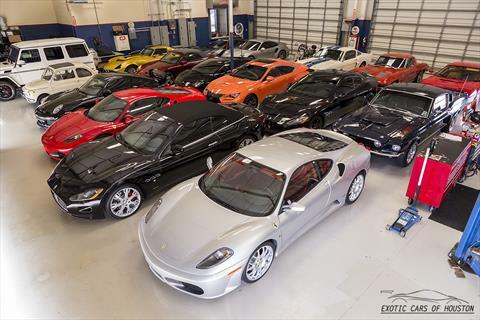 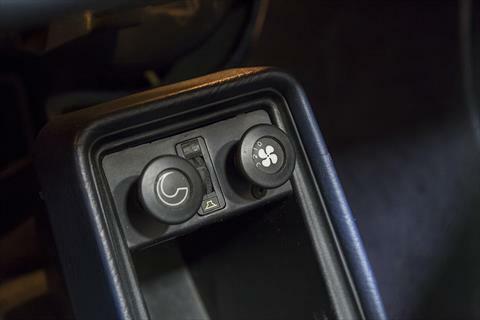 The clutch is strong in this car. 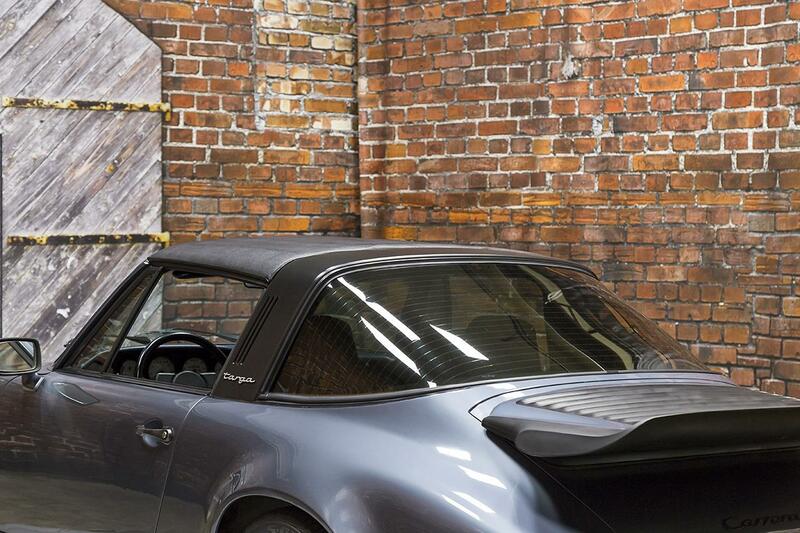 This 911 features white face gauges, Fuchs wheels, and a whale tail spoiler. 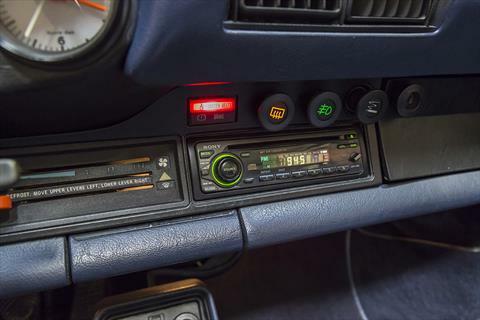 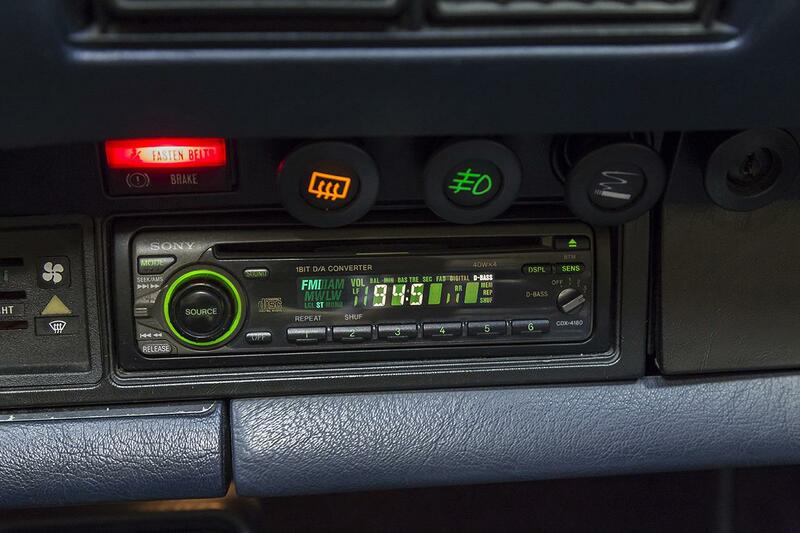 The car has had a repaint in its life. 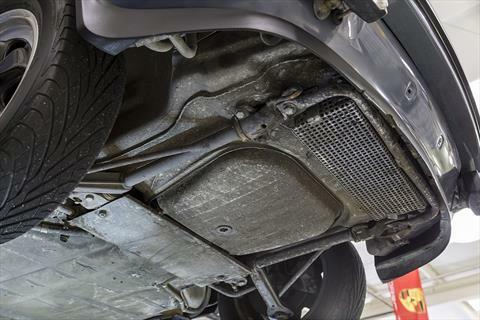 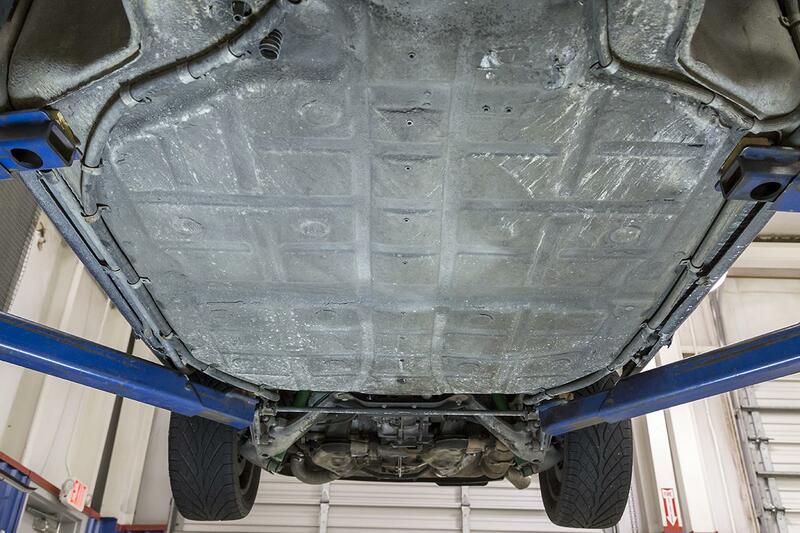 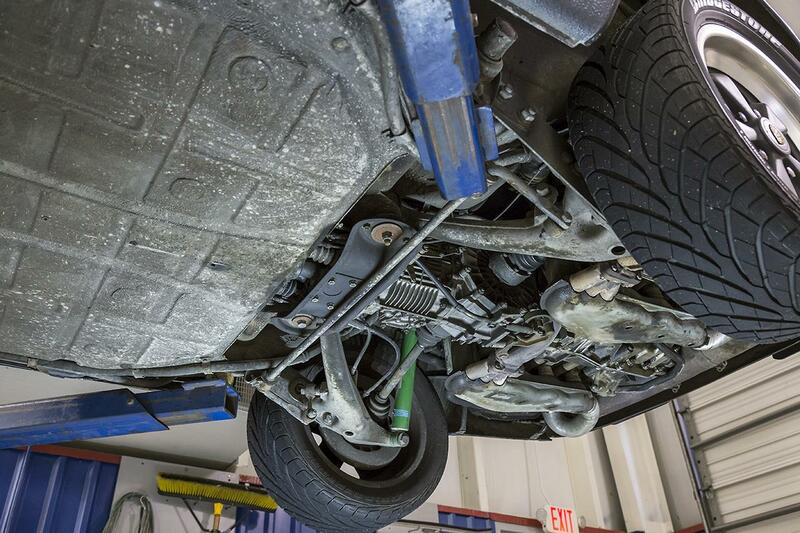 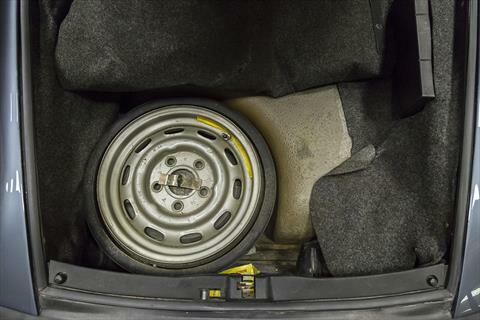 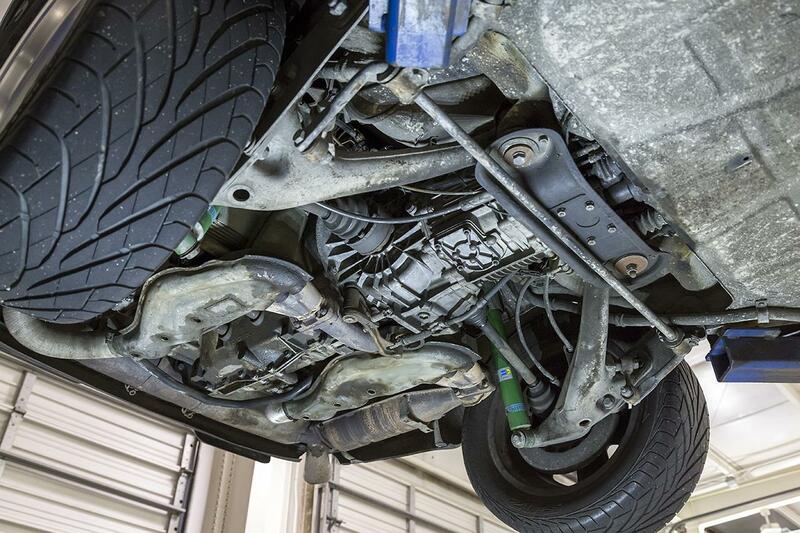 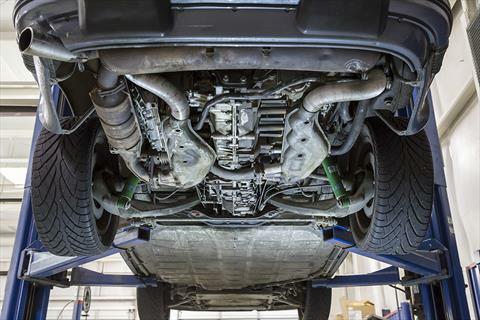 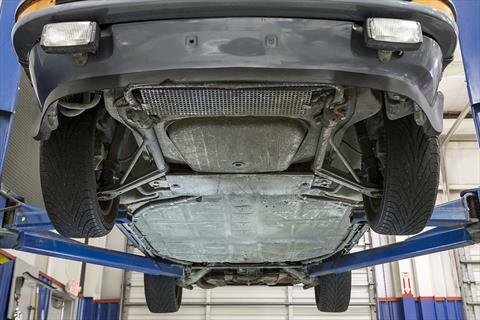 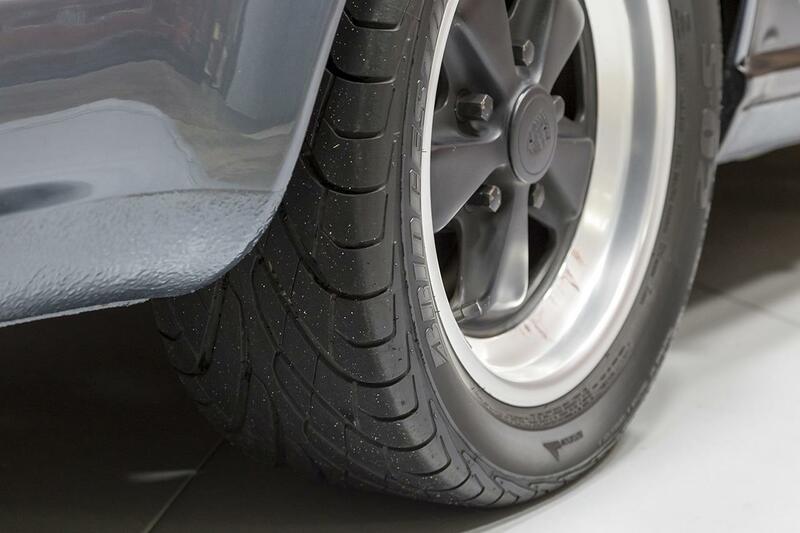 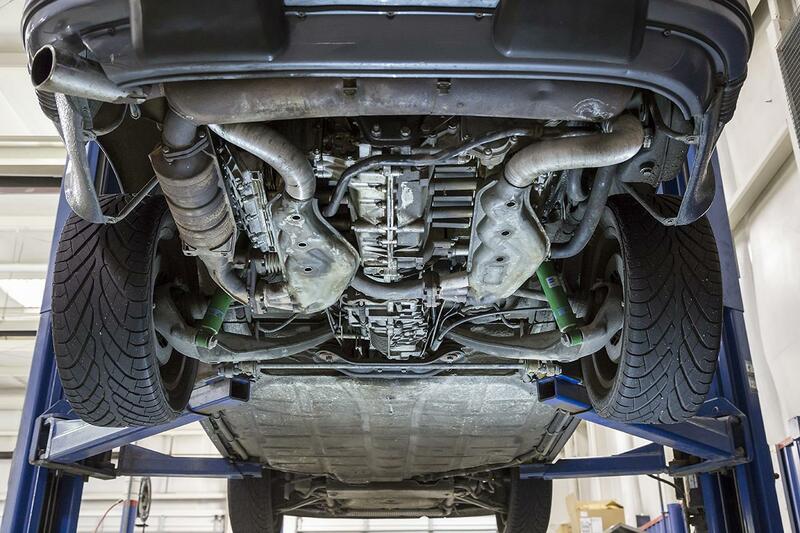 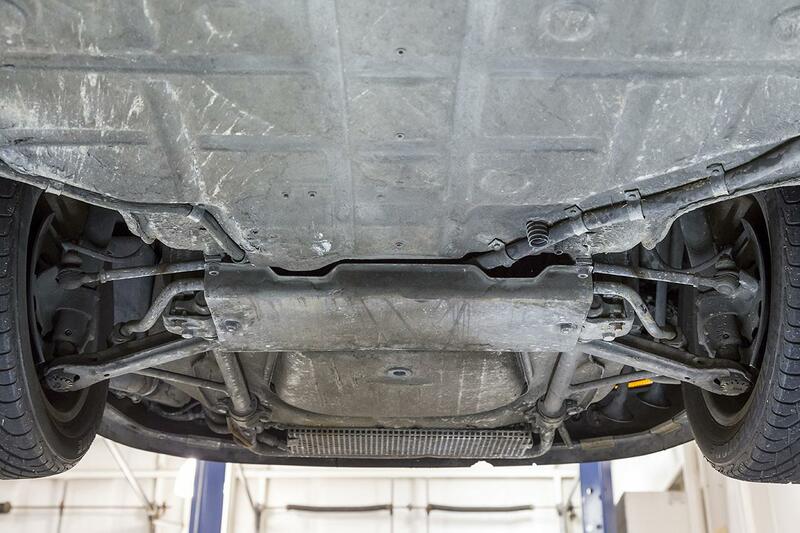 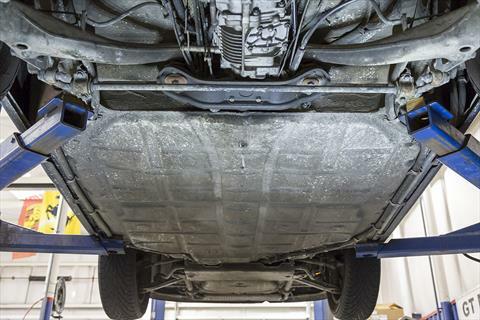 The undercarriage is straight and looking good for the age and miles of the car. 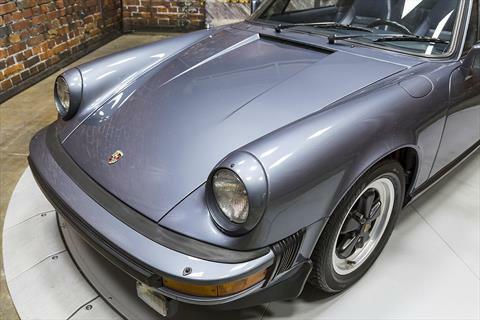 This is a great driver’s car with strong mechanicals, open top driving experience, and a fantastic look with the Slate Blue paint, whale tail spoiler, and Fuchs wheels.